Current Contest is open for entries! Enter Now! 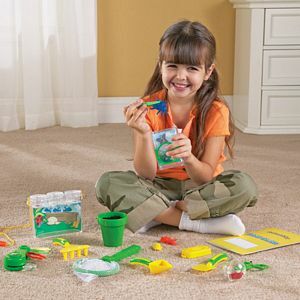 Emais must include Child’s Name, Age, City and State of Residence, and Where photo was taken (if known). By sending your entry, you are agreeing to the Contest Rules. Winner! 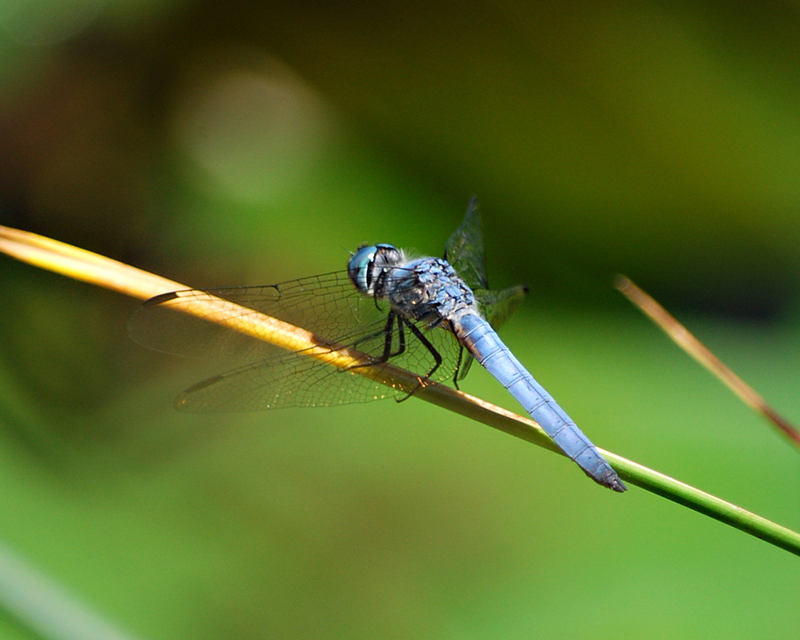 Congratulations to Kenny-Ray Lettau, your Dragonfly Photo has WON the Last Wild Child Photo Contest! Winning Photo By: Kenny-Ray Lettau Ange 9, Taken in Orangevale, California in his Grandpa’s backyard. 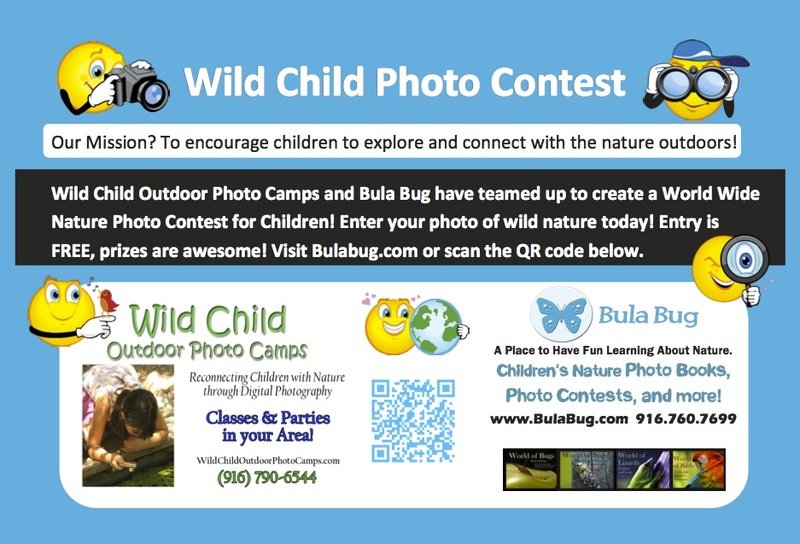 Wild Child Outdoor Photo Camps and Bula Bug have teamed up to create a Photo Contests that includes Local Children’s Nature Photos taken around the Greater Sacramento, CA Area as part of the Wild Child Photo Camps, along with other photos taken from children around the world. This contest is open to the public giving you a chance to give your input and vote for your favorite photograph. 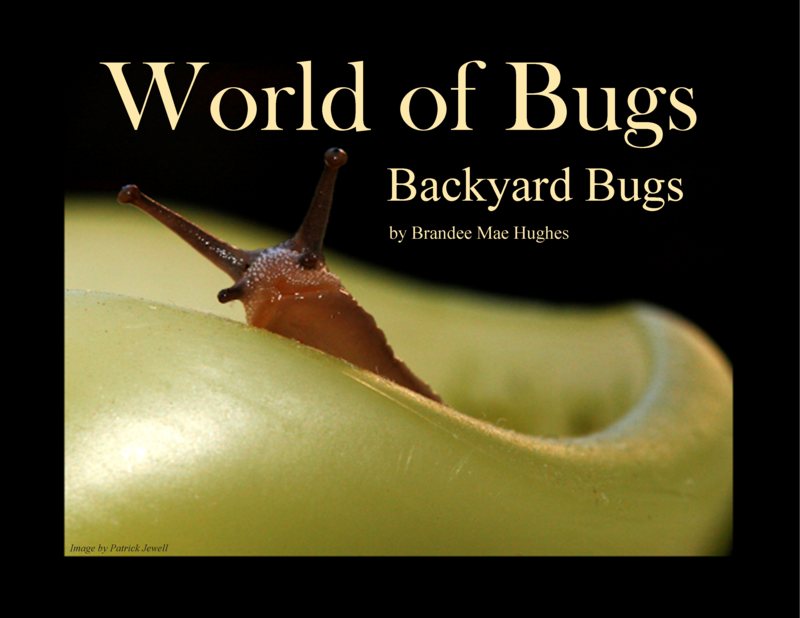 Founder of Wild Child, Rita Gordon, and Bula Bug Founder Brandee Mae Hughes have very similar missions. They both want to see more kids outside exploring. 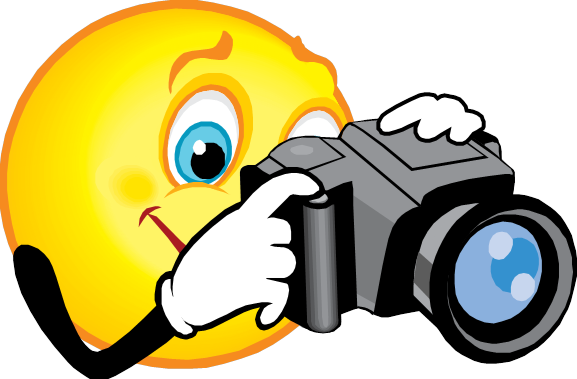 The Outdoor Photo Contests for Children will be open to all children worldwide (must be 13 or under), encouraging children to go outside and take photos and encouraging parents and friends to vote for their favorite image. The child photographer of the winning photo will also receive a prize (to be announced), along with being announced and featured on the BulaBug.com website. 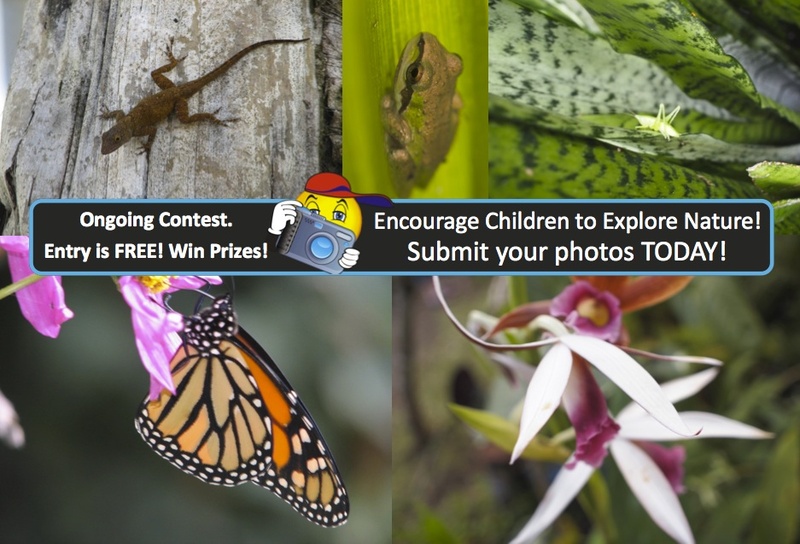 One photo per child, per contest. Photo’s subject must be of outdoor wild nature. Photos with subjects of buildings, man made items, people, pets, and farm animals are not excepted. Images should be of rocks, plants, flowers, trees, animals such as lizards, birds, squirrels, frogs, etc, insects, scenery, etc. 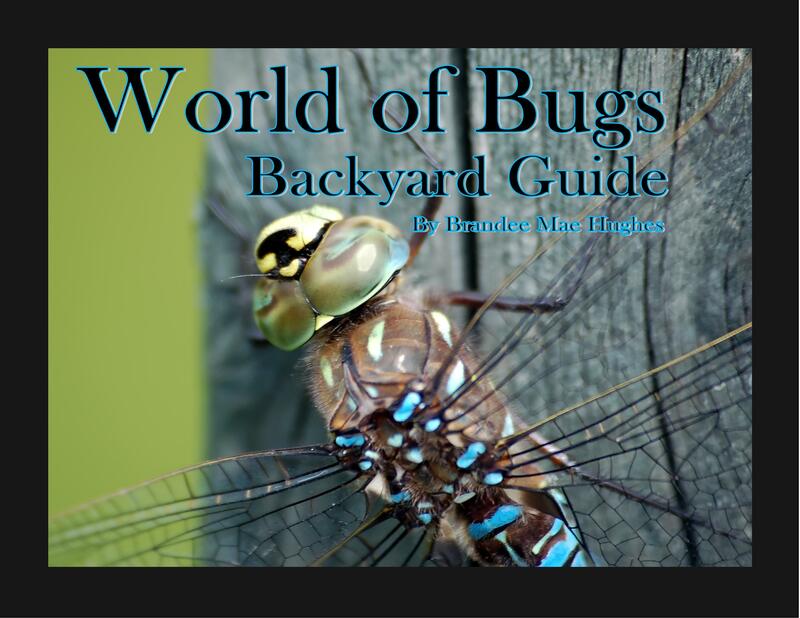 Things that you would see and find when outdoors exploring. 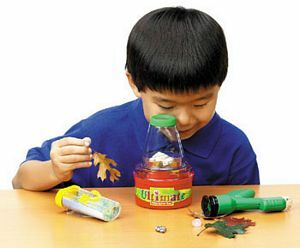 We want to see all of the amazing things you found when you were outside playing and exploring!